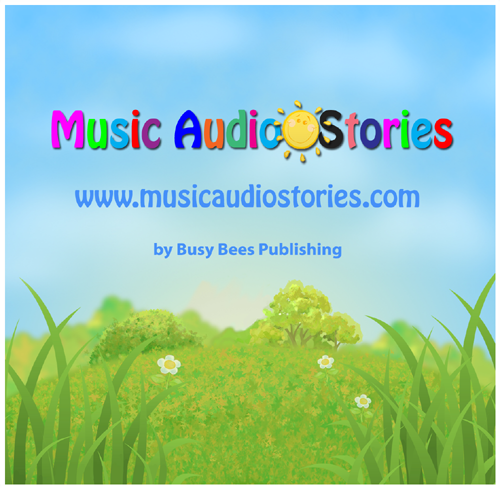 Music Audio Stories publishes original music-based children's audio stories created by Anna-Christina and Adie Hardy. Their stories involve original classical music, actors and musicians, and sound effects. They're based on animals and their adventures. Steven Brandt of Audiobook-Heaven says, "March of the Ants is not quite like any other audio production I have listened to." And Alice Berger of Bergers Book Reviews says, "March of the Ants is a fun story that kids will love to hear over and over again." 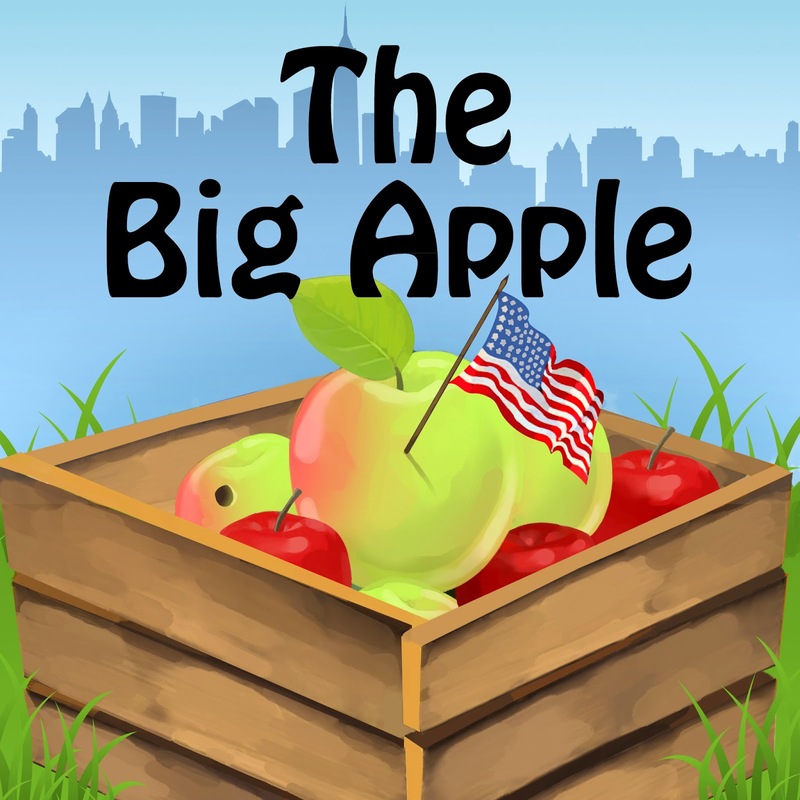 Today I'm talking with Anna-Christina about their stories and Busy Bees Publishing. Anna-Christina, please tell us about Busy Bees Publishing and Music Audio Stories. Busy Bees Publishing was set up in 2012 by Anna-Christina and Adie Hardy, and we recruited a few friends to help us create the world of Music Audio Stories. They include Lee Tonkins, our creative web designer and Nick Hudson, our graphic designer who has designed all of our wonderfully colourful story covers. Whilst working on our first audio story March of The Ants, we searched online for other audio stories similar to ours, yet could find nobody combining original classical music with original children's stories and sound effects. So we decided to invent our own genre and call our creations "Music Audio Stories." What kinds of stories do you publish? We publish ground breaking, original, new music audio stories. 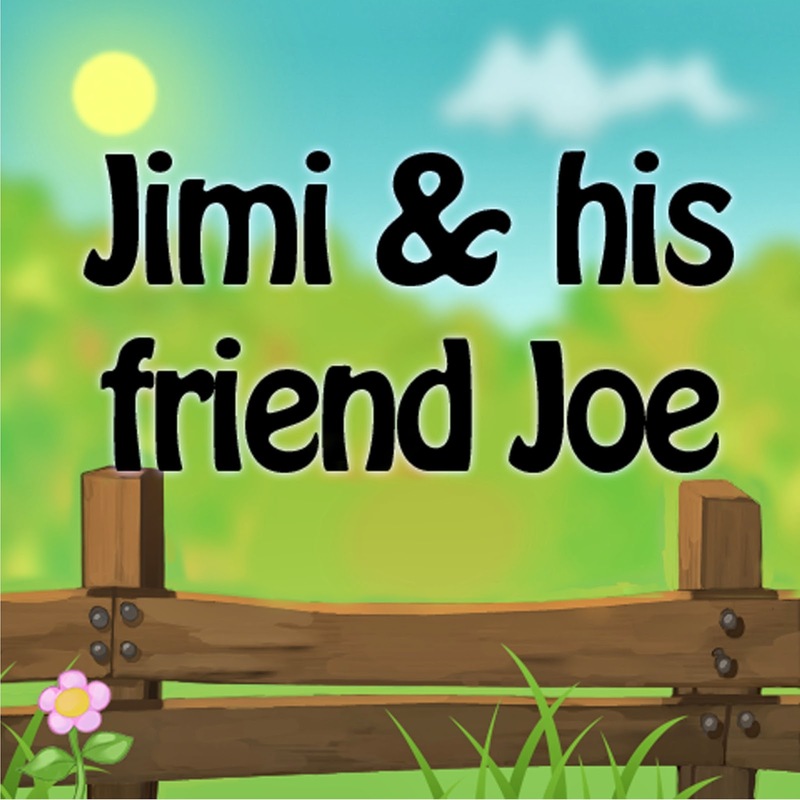 These stories are a great way to allow children to use their own imagination, acting out the stories, drawing how they imagine the characters to be, singing, dancing and joining in, stimulating their creative senses. One of the things that makes our audio stories special from others you may have heard, is the strong themed original classical music behind the narration. Unlike other audio books, the music continues throughout and is an essential part of the stories. 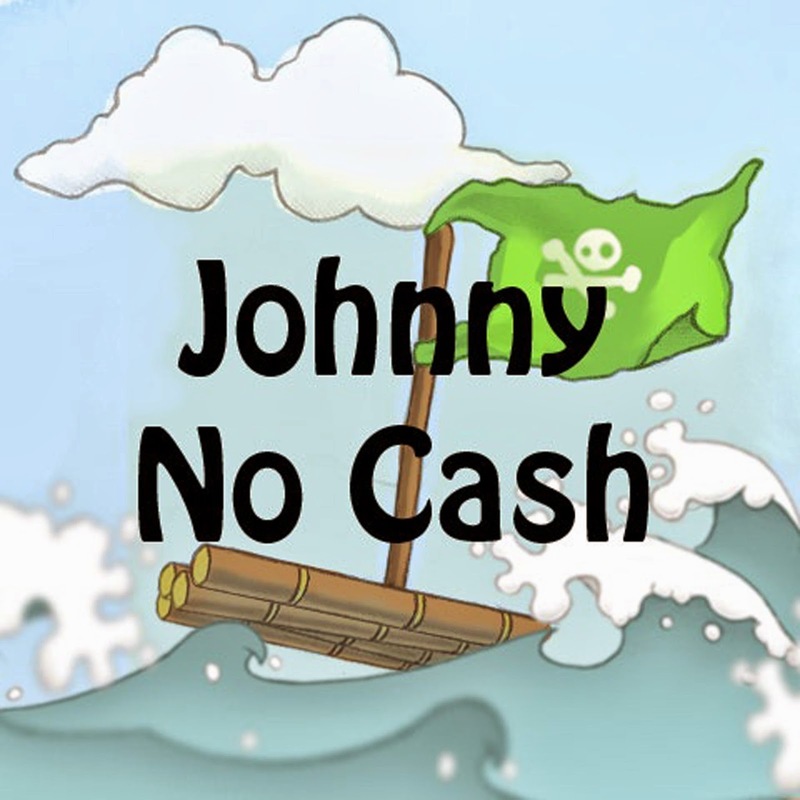 We combine cartoon style voices with sound effects to create a lot of movement in the sound. Not only are these audio books fantastic fun, they are great for giving you a short break in your busy schedule. They help long car journeys fly by and aid bonding with your child through acting out the stories together. For what age range are your stories intended? They can be enjoyed by children aged 3 to 7. They can also be a useful learning tool and great enjoyment for children with impaired vision, vision disabilities and the blind. What actors have you brought on board? How do you pair them to a particular story? We have worked with actors and musicians including the Olivier nominated actor Paul Kaye -The original Mr. Wormwood in the award winning West End hit musical Matilda, as well as appearing in many TV and film roles such as Franky Wilde in the award-winning It's All Gone Pete Tong and is currently in the new series of Game of Thrones, and Susie Lewis, Harriet in the Play Colder Than Here. We have also been very lucky to have been able to work with some great singers from bands: David Ryder Prangley, (Rachel Stamp), Kiria LePink (Viva Le Pink) and Rob Stitch (Buffalo Fish) as well as two fantastic drummers, Belle Star - drummer/percussionist for a large number of bands and artistes and Tom Meadows - who can be found touring the world drumming for some of today's biggest artists such as Kylie Minogue. We usually have an idea as we’re creating the stories for the kind of voice we need for each character, and it’s a great help that many of the artists we have worked with can do several different voices. We do many of the voices ourselves too! Anna-Christina, where do you get your ideas for stories? I’ve always had a very creative mind and the stories and music just seem to flow out of me very naturally. I like the idea of unlikely heroes and characters overcoming obstacles. I also like to instill positive messages in each story and a few educational elements. Tell us more about Busy Bees TV. It’s an idea we came up with to show behind the scenes video footage of the artists and actors recording their voice-overs. As far as we know, no other audio book makers have done this so it’s a very unique part of our world and much fun to watch. We also have an introduction to Music Audio Stories video. All our videos can be seen on our website and YouTube Channel. Can you tell us the process for creating a Music Audio Story? In the beginning, the music for the first two stories we made were already written and then made to fit around the story, but now I write the stories first and then write the music around the story which makes more sense. Adie has written music sections in the last two stories crossing music genres, which is fun. We record a scratch track and then do the narration, character’s voices, and sound effects. We then mix, which can take some time as there’s so much involved, and Adie masters the stories. We have a free download of our first story, March of The Ants available from our website for everyone to enjoy, and all of our other stories are available on Amazon and iTunes for an affordable price.